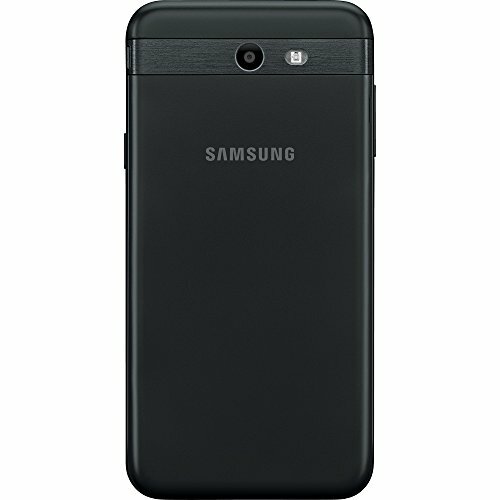 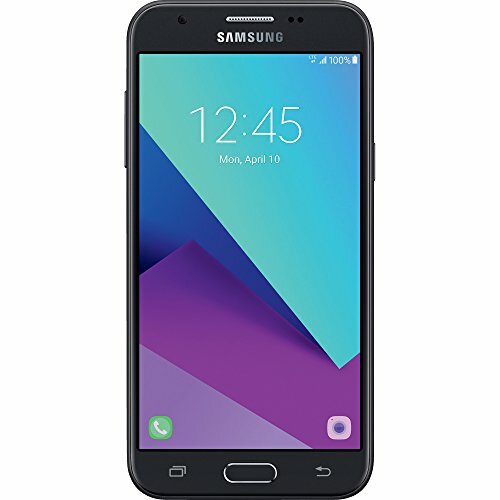 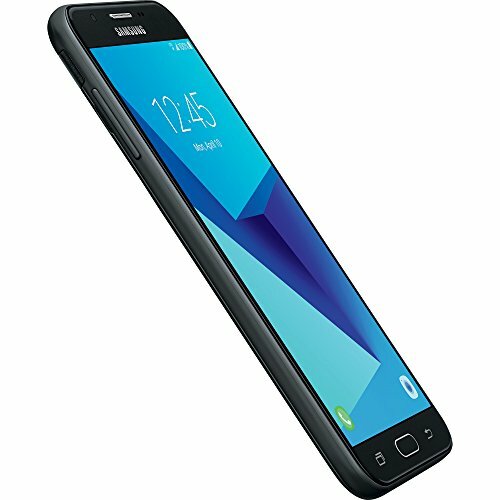 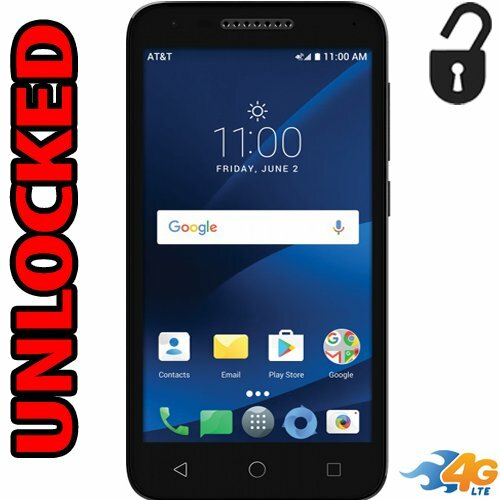 Stay connected with the Tracfone Samsung Galaxy J7 Sky Pro 4G LTE prepaid smartphone. 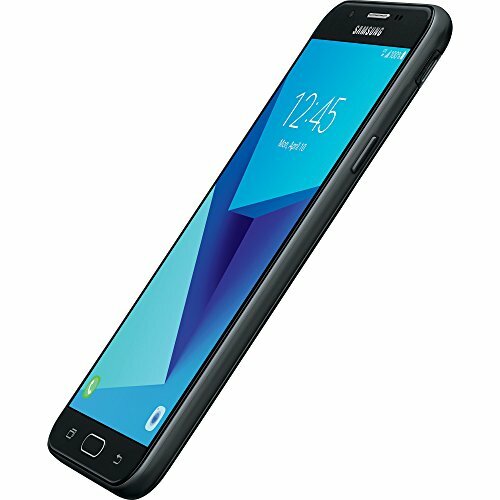 Capture memories with the 8MP camera/5MP front-facing camera/video recorder and bring them to life on the touchscreen display. 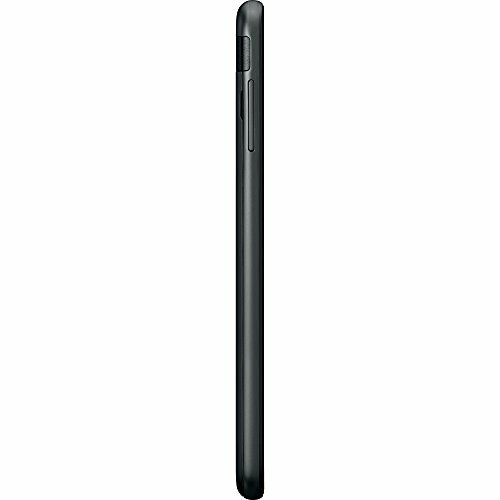 This prepaid smartphone’s wide Dimension ensures it fits well in your Palms for better handling. 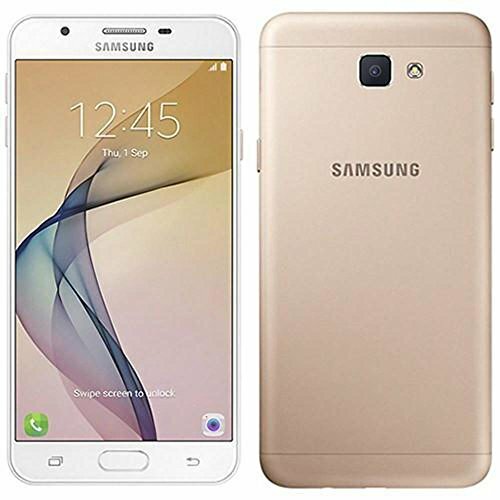 Running Marshmallow, the Android smartphone features a 1.4GHz quad-core processor, leading to better performance and quicker in-device communication. 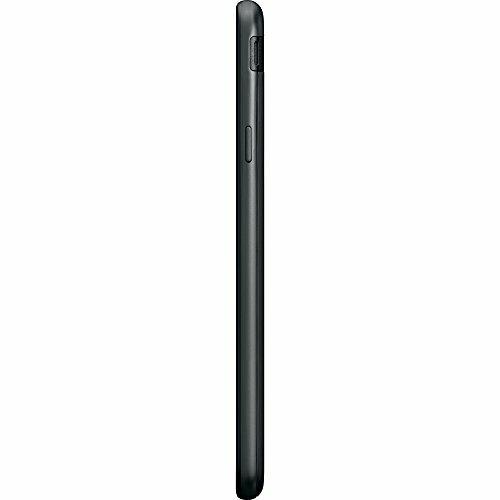 The Bluetooth V4.2 ensures your device is Compatible with a broad range of devices while Providing faster data transfer. 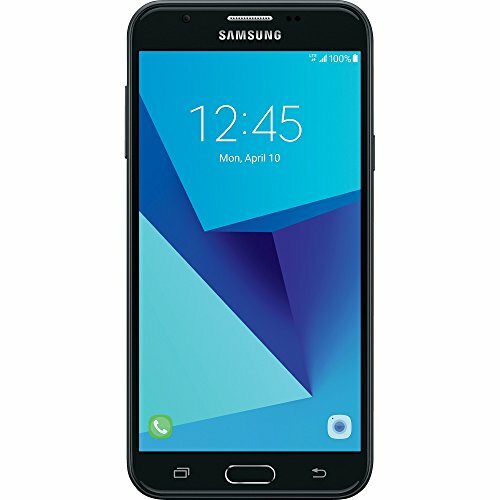 With a powerful battery, the Tracfone Samsung Galaxy J7 Sky Pro S727 4G LTE prepaid smartphone ensures long talk hours and standby time. 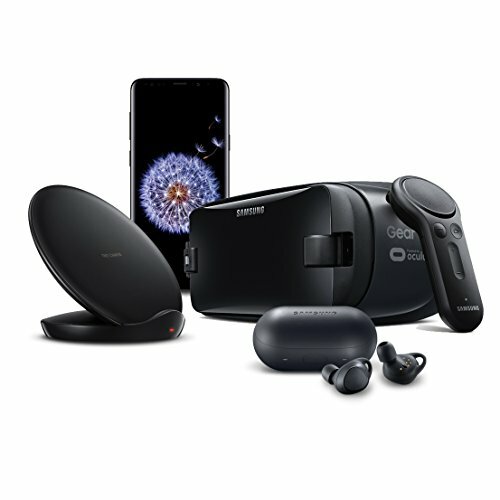 The Wi-Fi and GPS capabilities of the device allow you to explore the world around you and when you’re looking for new fun, you can easily find something out of the 1, 000, 000+ apps available on Google play.